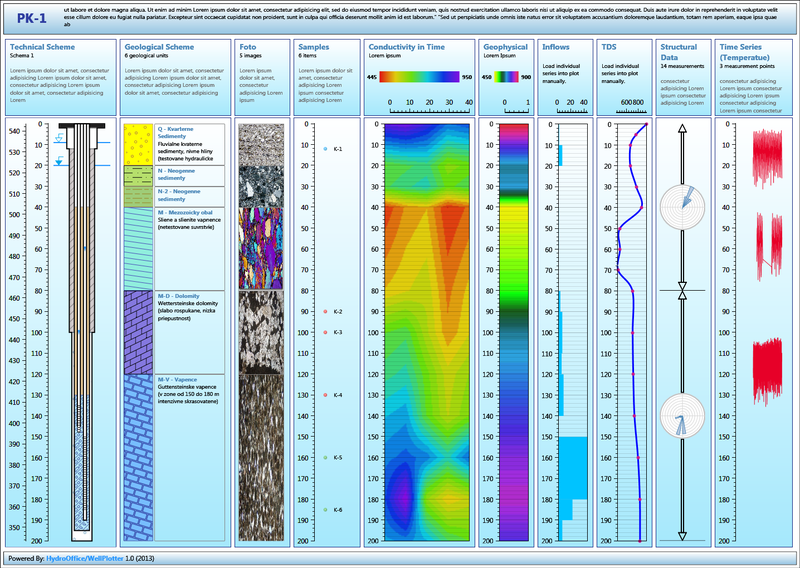 Data visualization software for wells and boreholes. 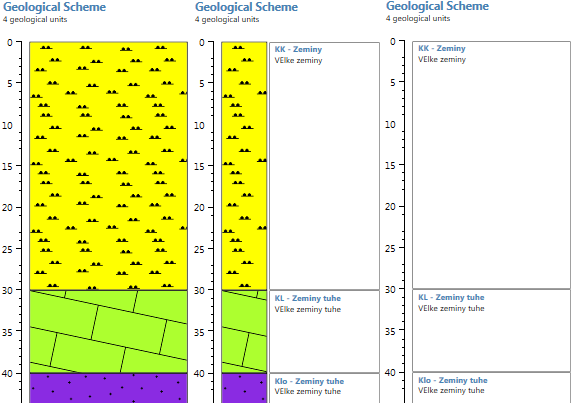 Analyze and visualize variable data types, such as technical scheme of well, geological scheme, numerical continuous / section / point measurements, tectonic and structural data or images. All described data can be simultaneously displayed in the log plot. Well Plotter software was developed with effort to make the most simple-to-use tool for well logs plotting for individuals. Its adoption is very easy and quick. This tool is in the middle between classic graphical solutions (such as Corel or AutoCAD) and complex / expensive solutions (such as WellCAD, RockWorks or LogPLot). 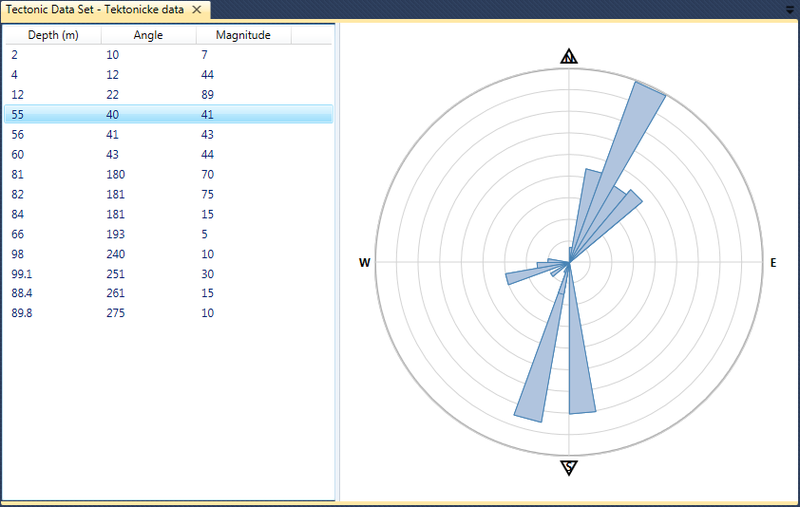 You can create common well log visualization in a very simple way. 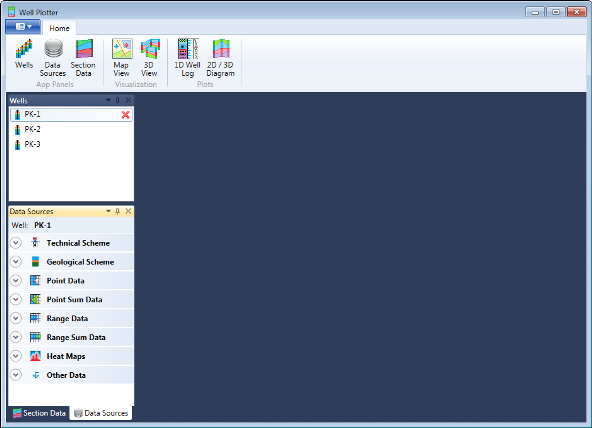 Import your data to project (copy-paste from your spreadsheets or import from CSV files) and display. The program's user interface was designed for fast and efficient work. All the work is controlled by a ribbon toolbar and side panels. 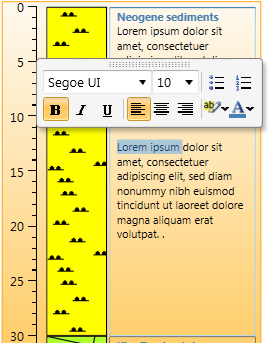 The ribbon toolbar is reactive and always displays only the features you can use. 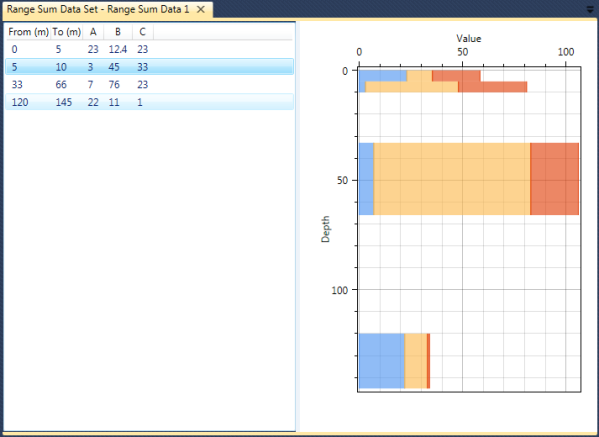 This program allows you to work with all variable data types. 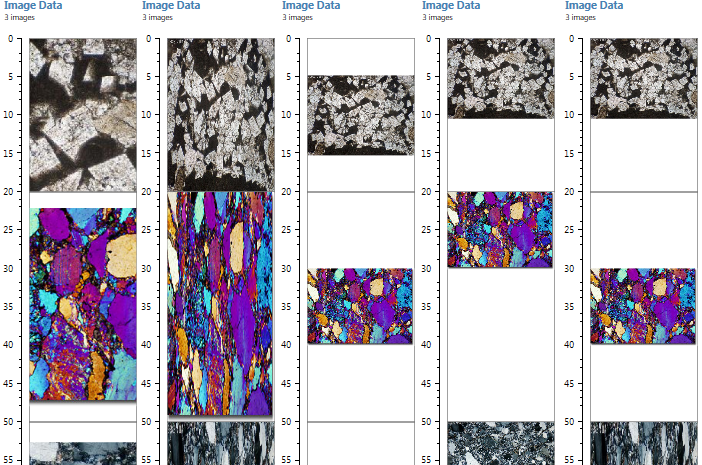 These include technical well diagrams, geological rock descriptions, numerical measurements, tectonic data, text descriptions, images and photos and point measurement time series at your predefined depths. Data preparation in this program is very simple. You can create input data directly using the built-in editors, by importing CSV files or directly from spreadsheets using “Copy-Paste”; so that all these features greatly speed up your work. 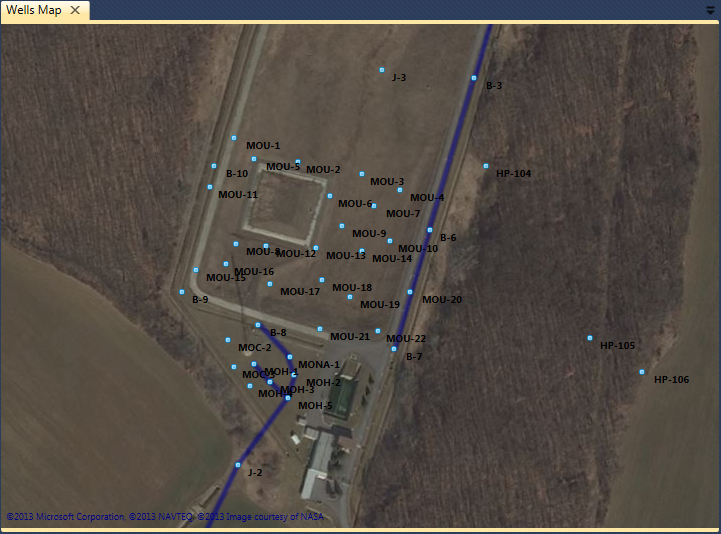 Display your wells on the map. Create complex technical scheme of your wells. 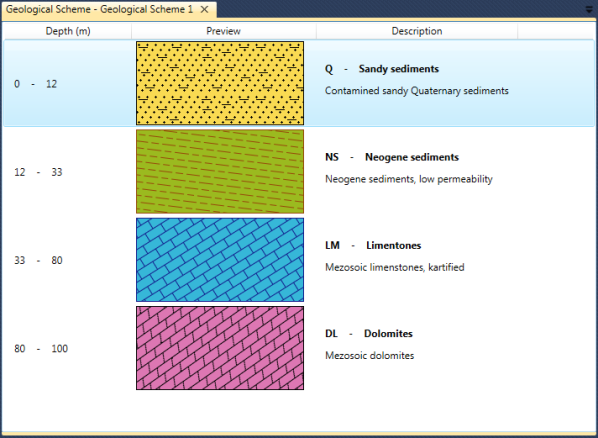 Import and setup individual geological layers. 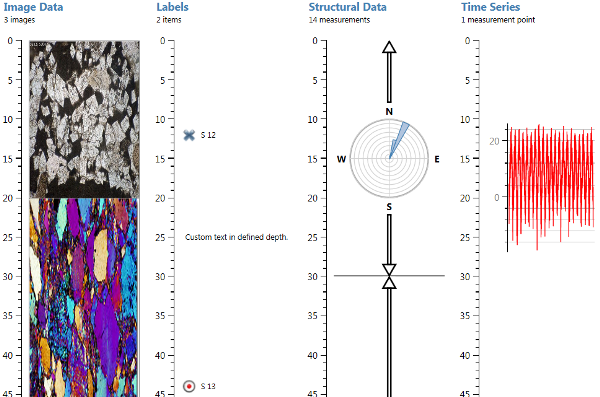 Choose from several options for geological information display. Apply custom edits directly on your log plot. Import point, range or continuous values. Add additional data in the well profile. Or create fully custom column in your log plot.